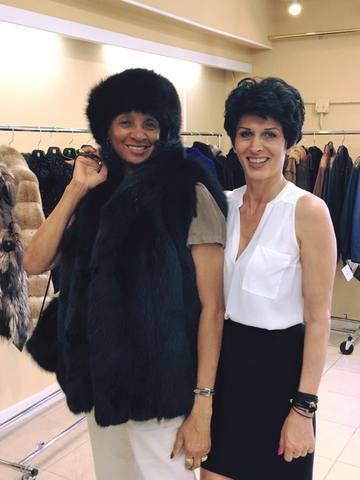 garments for all ages, waiting to be worn by you, keeping you stylish and warm. 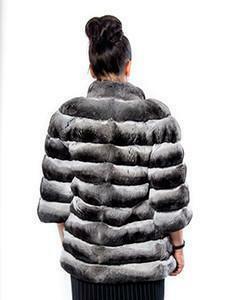 Whether your garment is outdated, or you feel that you need a change, we will redesign your coat. Changing the length, the fit, the swing, the collar, sleeves, closings; anything you feel you want to upgrade. Give us your thoughts. We will give you our suggestions and artisanship. 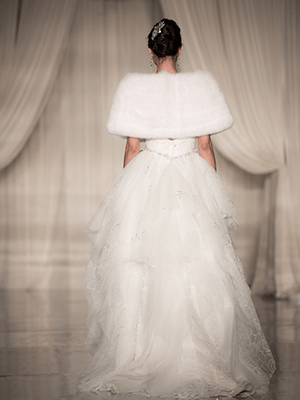 Did you find a tear or rip on your garment? Did your leather get discolored? Do not hesitate. Bring it in. 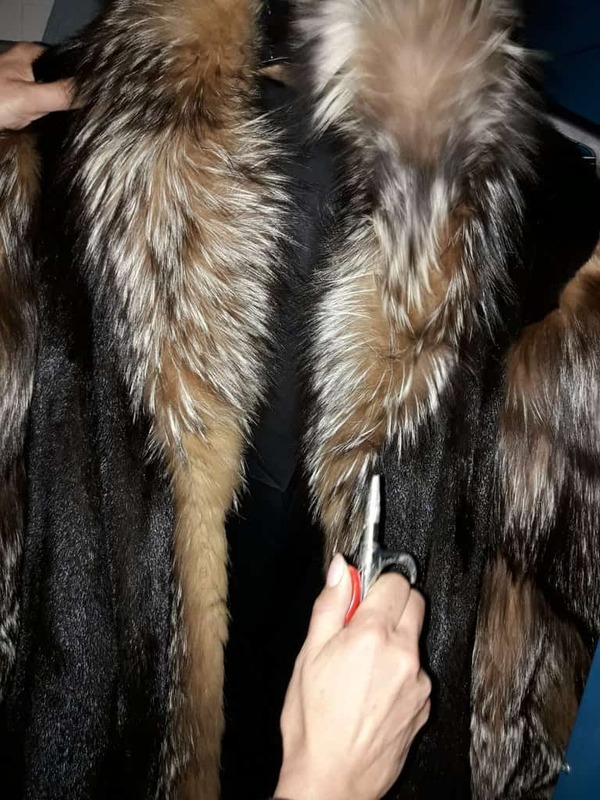 Your fur garment will be sewn. If necessary, we will change the section and match a new piece. Your leather will also get a new matching panel and its color will be restored. Bring us your own sketch or picture. Just walk in and describe what you want. 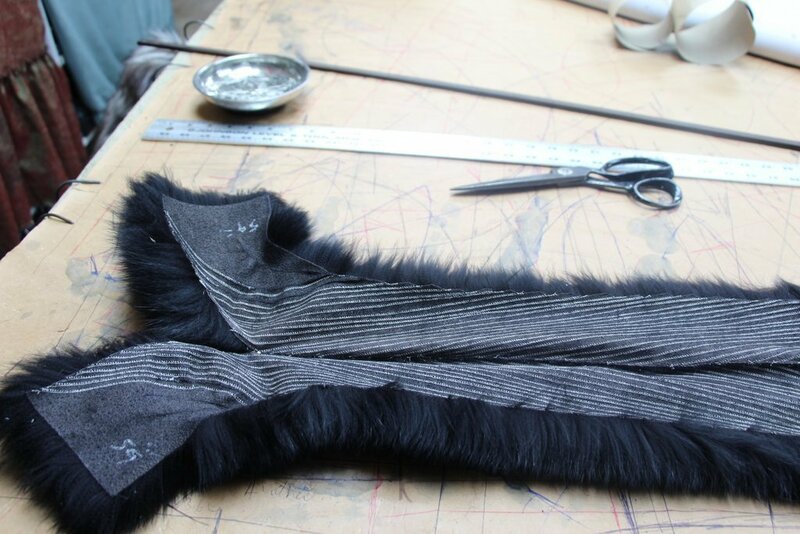 Choose the body of one coat; the sleeves of another; the collar of a different one… We will make you your own unique piece and give you your patron (pattern) when we finish. Garments, accessories, handbags, gadgets, home décor. notice that the garment was altered. 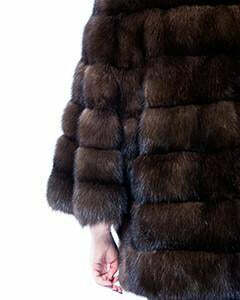 All fur garments must be cleaned and conditioned/glazed annually before putting into storage. 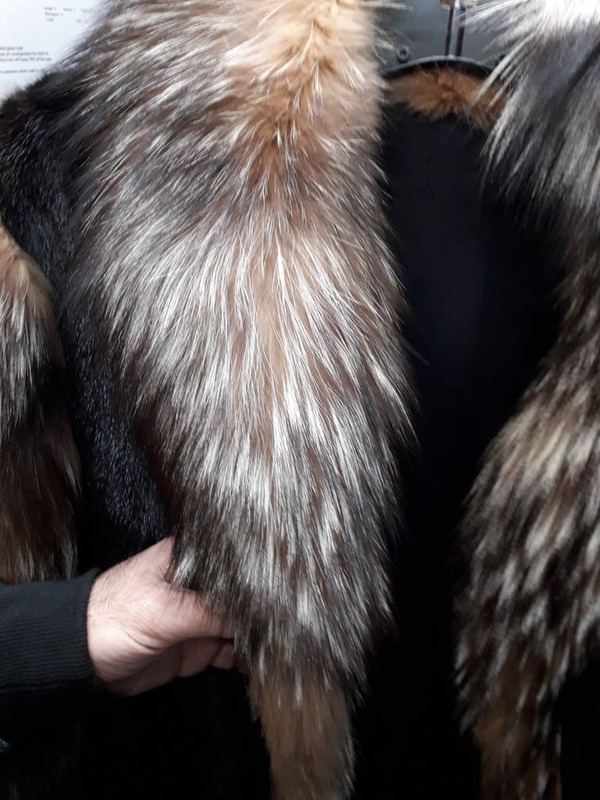 Garments are steamed, put in the drum with sawdust and fur cleaning solution, hung and steamed again, and finally glazed with essential fur oils. If needed your lining will be changed. 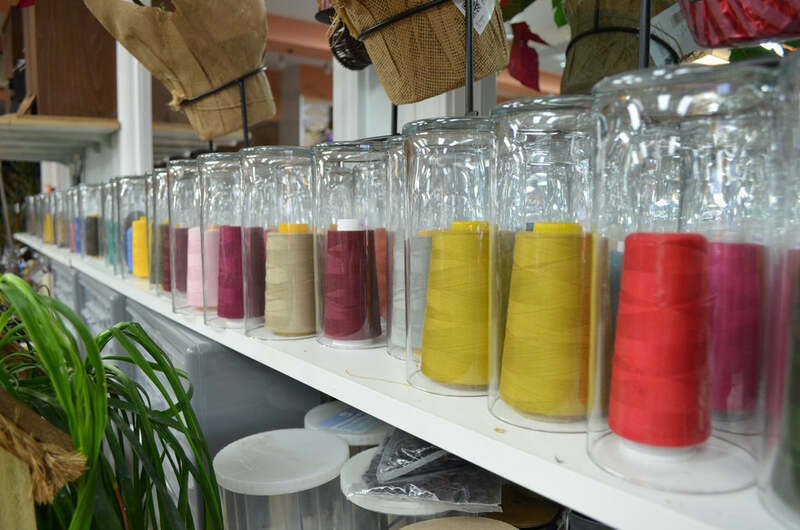 All garments must be stored annually throughout the spring and summer months. A cold climate in a humidity-controlled environment, with special lighting, protects your garments and prevents dry-outs and oxidized skins. 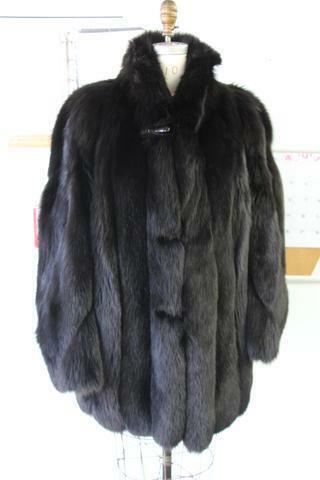 the garment is in good condition, while Christos Furs keeps 10% of the sale. 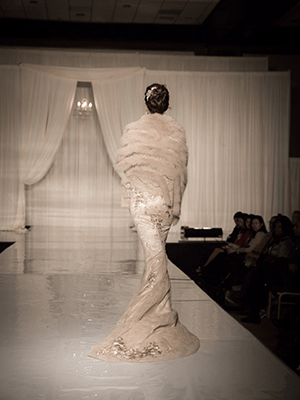 You can rent a garment/garments for a special occasion. Pick-up and delivery are made by the customer. 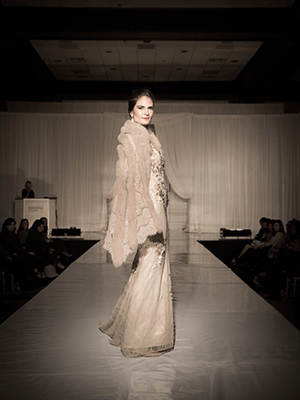 Walk-in with your garment, and get your appraisal with detailed information. 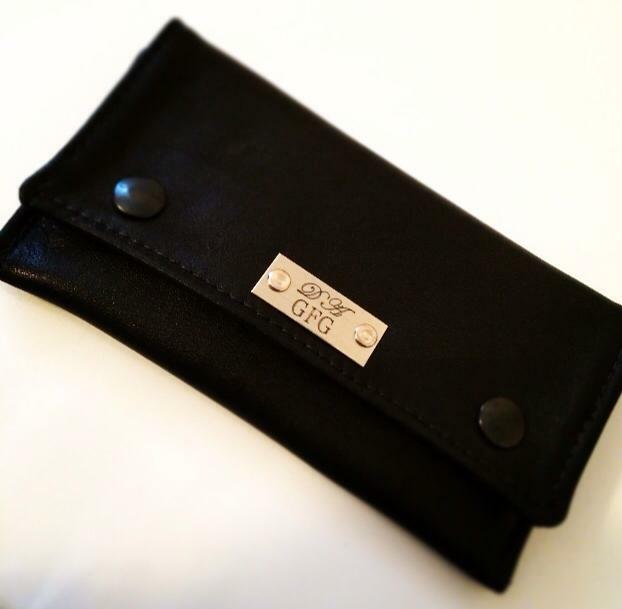 We will monogram your initials, not just on your fur garment, but any garment and material. Pick your favorite color and lettering. 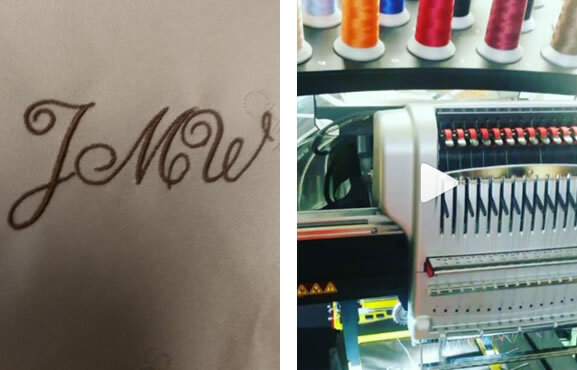 In the same way, we can embroider whole names, your favorite phrase, or picture. and/or accessory safe until you are ready to pick it up. Trade in your old garment for something new. A wonderful gift to give to anyone. 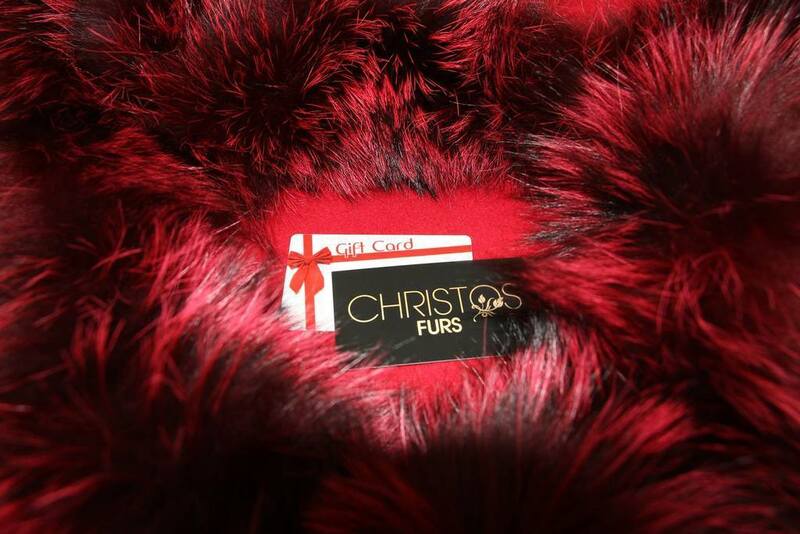 A pre-paid card at Christos Fur Salon!